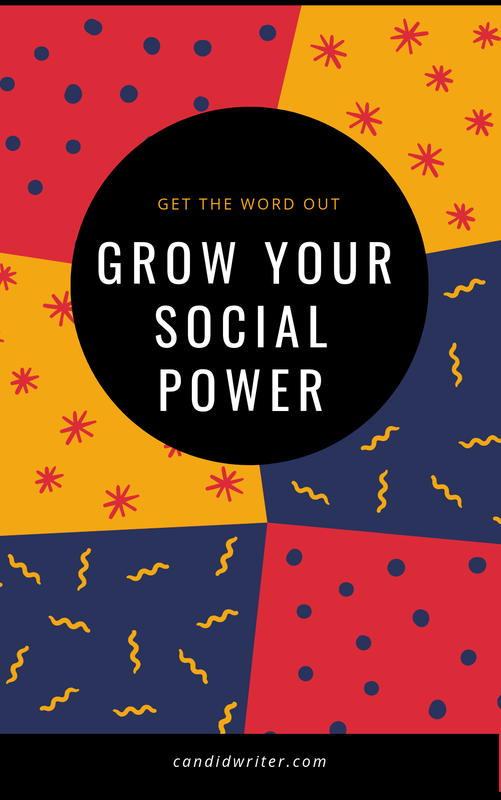 In this new age of SEO, what you can't deny is that the use of social media is more and more important in your attempts to be seen in the search engines and their ever-changing algorithms. Twitter is at the forefront of the social media platforms that has the powerful to impact your visibility online. So how do you use Twitter to your advantage with respect to SEO ? Consider your username. Is there something that you're trying to brand ? Is there a high traffic keyword that you could target in your twitter handle ? If so, then this is a great place to start. Make sure that this keyword or brand is included in your Twitter handle. Another aspect that you may want to consider in Twitter SEO, is to make sure that you are hyperlinking back to your website. Make sure that you also include where you're located. 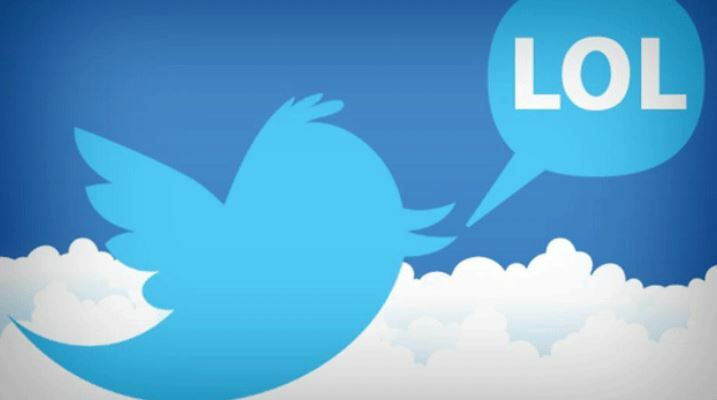 Twitter will allow you to do this and this will better optimize your profile and help you to better target other clients and businesses in your area that is connected especially when local searches are made. Common mistakes that people make is to start tweets with other user handles. This prevents "most" people from seeing your tweet/message. However, mentioning others in your tweets is a great way to start a conversation and networking in Twitter is important. Tweet frequently about your business and of course utilize hashtags that are relevant. Make sure that you have a call to action in your tweets.. this will help you to bring people back to your website. ASK people to retweet. Additionally there are instances where it's appropriate to "tell" people to retweet a message too. 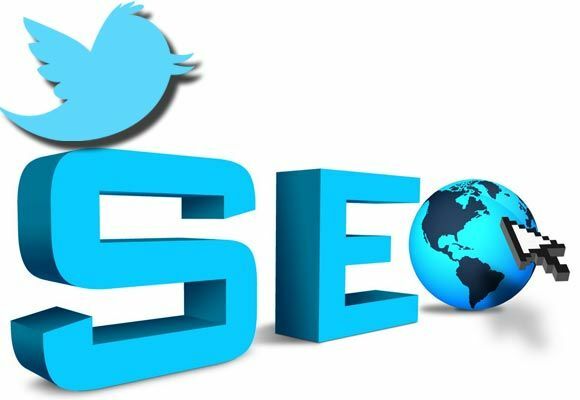 These are tips that you can use to better SEO your Twitter account/profile and to increase rankings as well in each search engine too.